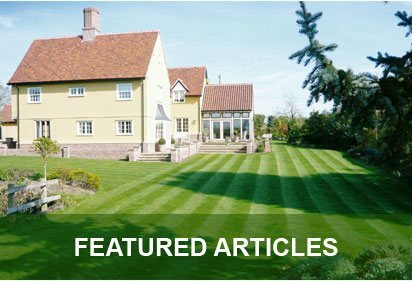 Looking for a Turf Supplier in Swindon? Look no further than George Davies Turf. 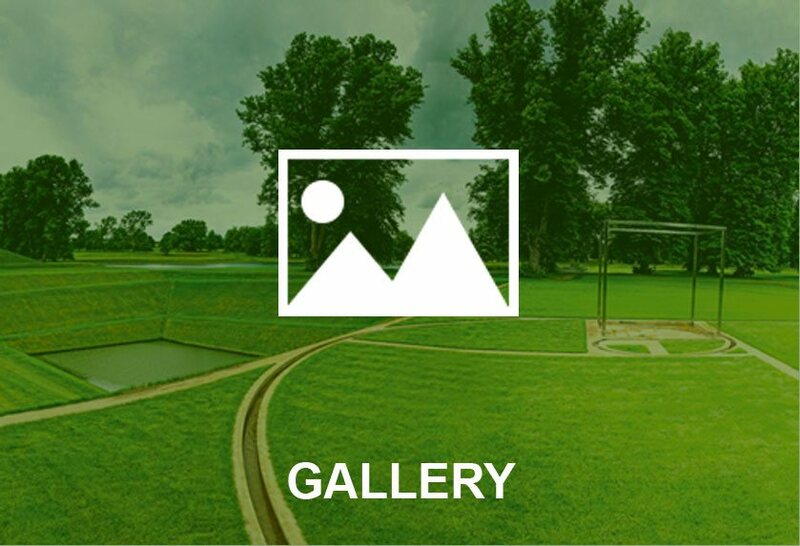 We have been delivering fresh, quality and long-lasting turf throughout the area since 2001. We’ve earned the trust of our customers and thus have built a reputation in the area as a friendly family-run business. 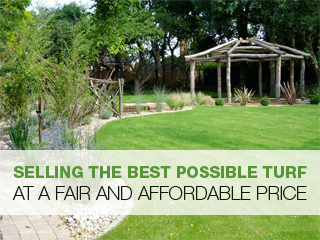 We pride ourselves on offering supreme grade quality rolls of turf right where and when you need it no matter the size. 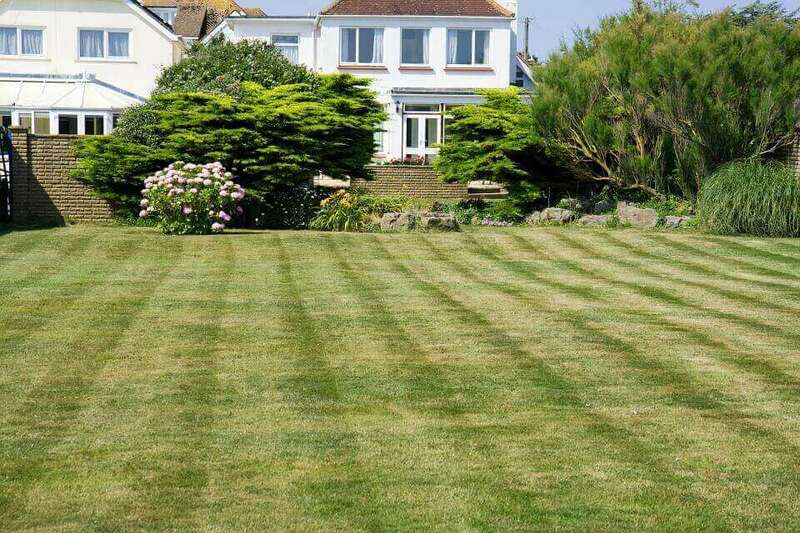 We cater for both the domestic and commercial markets, so if you’re looking to re-lawn your garden or even re-turf a commercial setting, then you are in good hands. Our ordering service is simple and our friendly staff will run through everything with you. We have our own dedicated fleet of lorries, so we’re able to offload the turf to wherever you may instruct us. 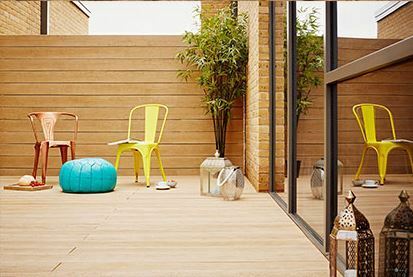 Throughout the years, we've built up an exceptionally careful comprehension on what every client requires, regardless of whether that be a homeowner, renovator or green attendant. 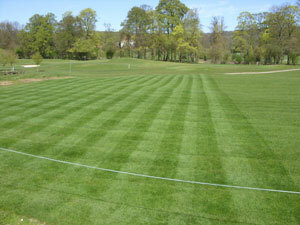 We know that it vital to have the capacity to deliver crisp, solid, fantastic quality turf throughout the calendar year. MAKING SWINDON GREENER WITH FRESH TURF! Here at George Davies, our fleet of lorries are on the road daily, with approx. 5-15 deliveries a day. 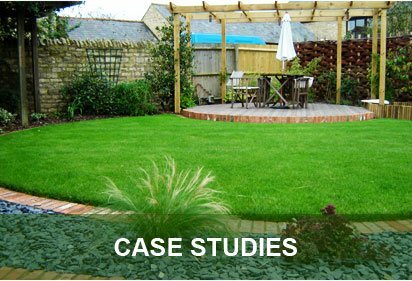 Once you place an order with us, we can deliver your turf within any location in Swindon in the most pristine condition, ready to be laid. And we deliver all year around, so do not worry if it may not be the season for it – here at George Davies, we deliver no matter what the season! 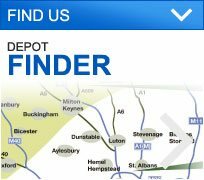 If you require any further information on our products or services, please do not hesitate to give us a call on 01869 868 419. Our team look forward to helping you with any query you may have.